This site is now: www.moviesbystarlight.com ! Yep, thought it was time for a new logo. Find the old one here. Drive-in theaters have always fascinated me since I was a child and went to them with my parents. Sitting in the family car and watching movies with a small speaker hung on the window of the car was always fun. 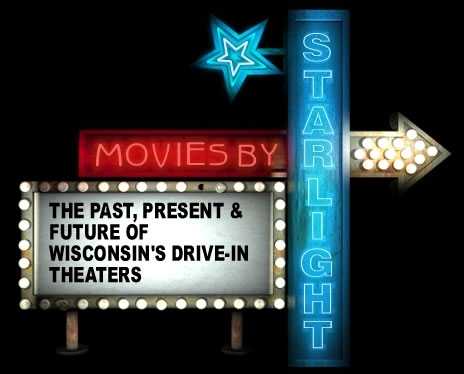 Now, many years later, I have decided to create a web page dedicated to the drive-ins of Wisconsin. Most are gone now, torn down for the property that they stand on, or just closed because of lack of interest. But on a good note, most of the drive-ins that I have listed here, that are still operating, will be for some time to come! From the owners that I had spoke to, business was doing quite well. If you get the opportunity to visit any of the operating theaters that I have listed below, please do. They're scattered around the state, so hopefully there is one near you. 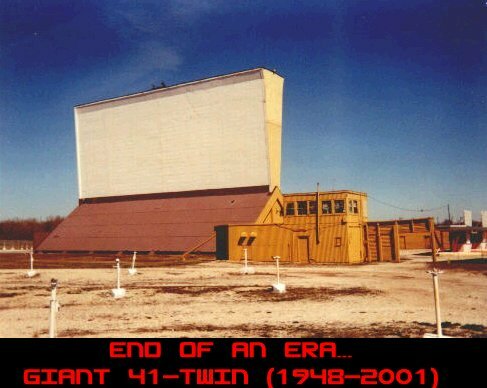 Interesting news: On 6/17/99 the first drive-in theater opened in Russia and has a restaurant and bar! The movie ticket includes a meal. To find out more, click here. 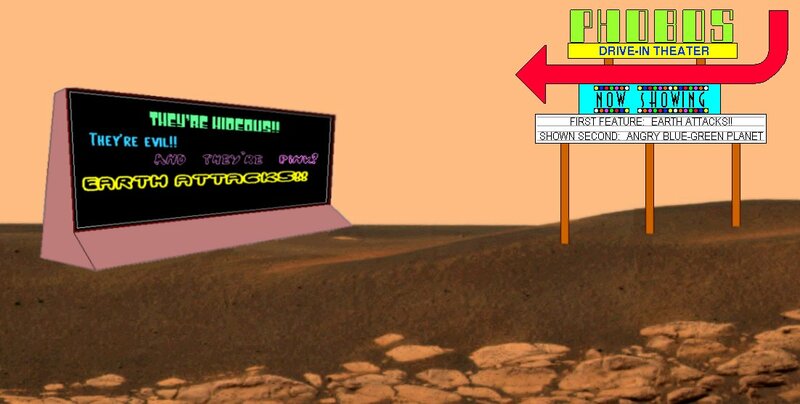 Please call ahead to your favorite drive-in theater to see if they are open and what is playing. I'll try to keep up-to-date on when they are opening. I don't want to tell someone that they are open, they drive all the way there, and find out that the drive-in isn't open. So please call ahead (or check the web pages for those who have them) to see if they are open. Thanks! Check here for a Map of Wisconsin indicating the locations of the open drive-ins. Click here for phone numbers of open drive-ins!! If you have any questions, comments, or can offer information on Wisconsin's Drive-ins, please send me an e-mail! Hey! I've topped 10,000 hits on 10/7/00! I've topped 30,000 hits on 10/29/01! Quick note: If you'd like to e-mail me, go for it! I like to hear from the people who view my page! Thanks! !